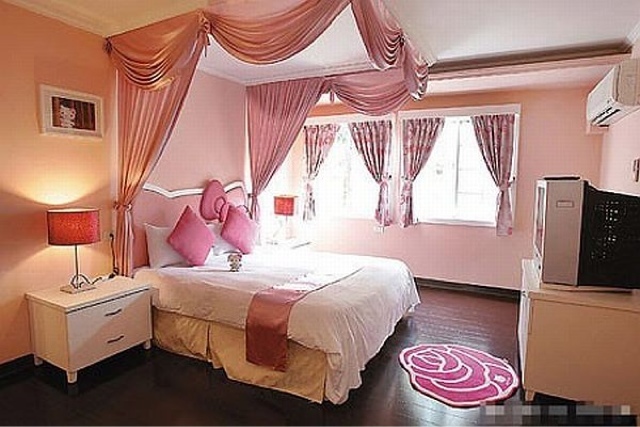 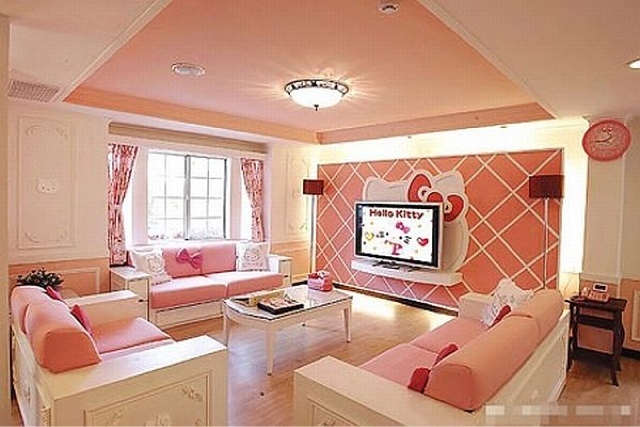 The Hello Kitty Dream House is the house of the day! 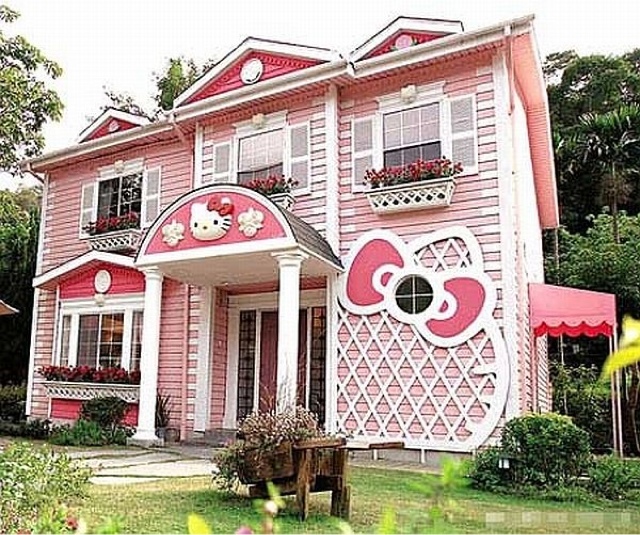 While it may not be my ideal dream house someone out there is jumping up and down with the same excitement I experience when I see My Barbie Dream House. 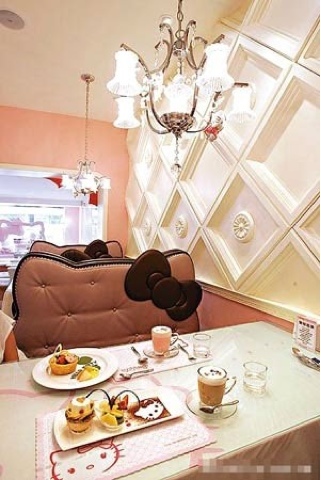 The attention to detail matches only that of Disneyland when you see everything monogrammed with Miss Kitty's trademark ears & bow.